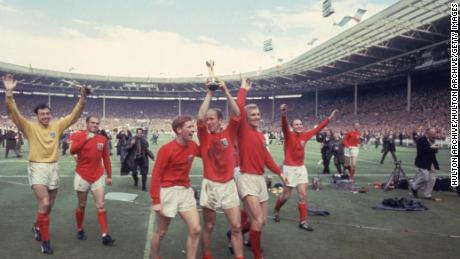 He played in every game of England’s run to the 1966 World Cup final which culminated in a 4-2 victory over West Germany. But it was four years later in Guadalajara, Mexico, that Banks produced one of football’s most historic saves. Facing the legendary 1970 Brazilian side, he produced an astonishing save to prevent Pele’s header from finding the net. Banks went on to enjoy a career in coaching and was named club president of Stoke City in 2002. A statue of him holding the World Cup trophy was unveiled outside the club’s stadium in 2008. 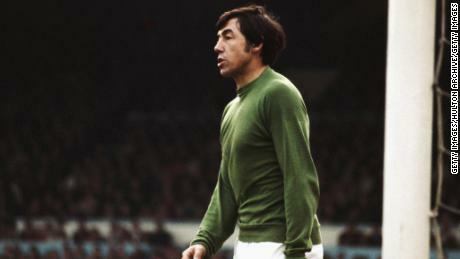 Tributes to Banks poured in from the world of football within minutes of the announcement of his passing. “An all-time great for England, I was privileged enough to be in his company on a number of occasions,” England manager Gareth Southgate said in a statement.